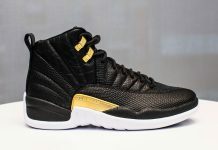 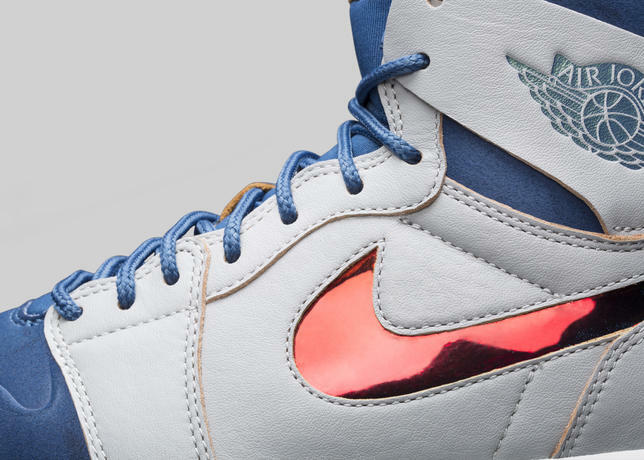 Inspired by Michael Jordan’s relentless ability to take flight, the “Dunk From Above” shoe collection incorporates colorways and materials that support the seasonal theme of soar. 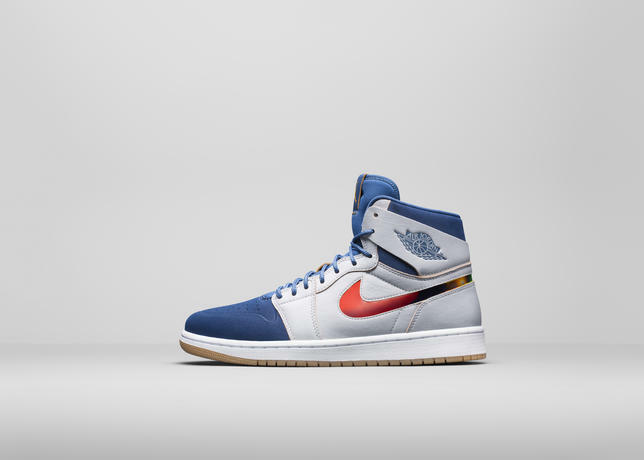 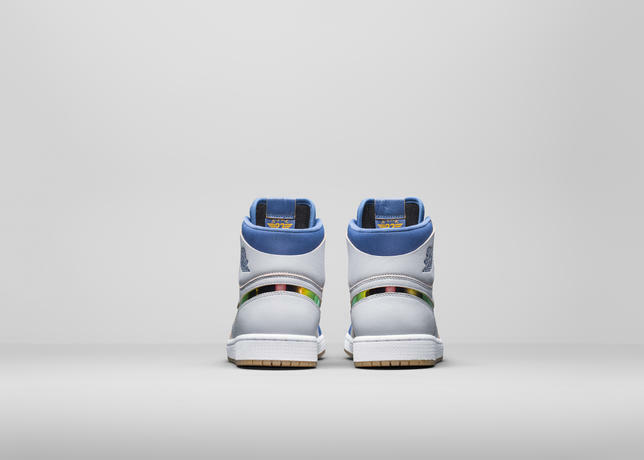 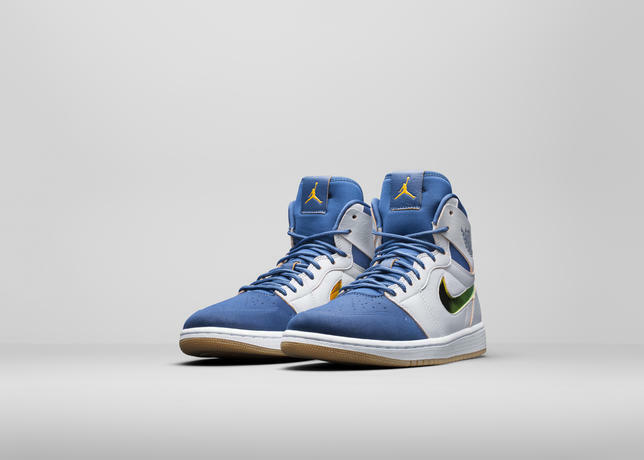 The Air Jordan 1 Nouveau, the first shoe in the Jordan Brand franchise to include the Wings logo, features a classic flat leather finish and a color shifting Nike Swoosh inspired by aviator goggles. 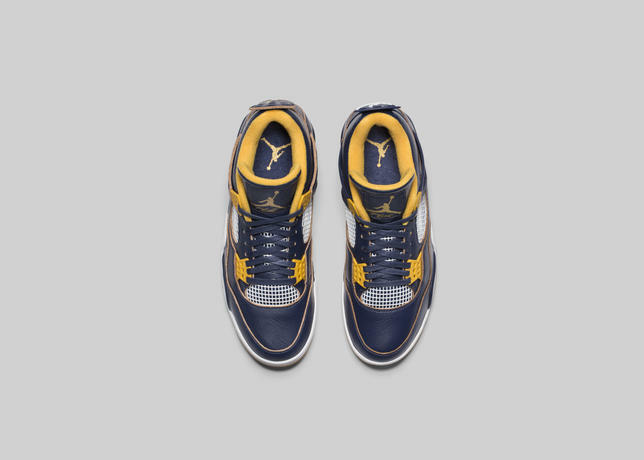 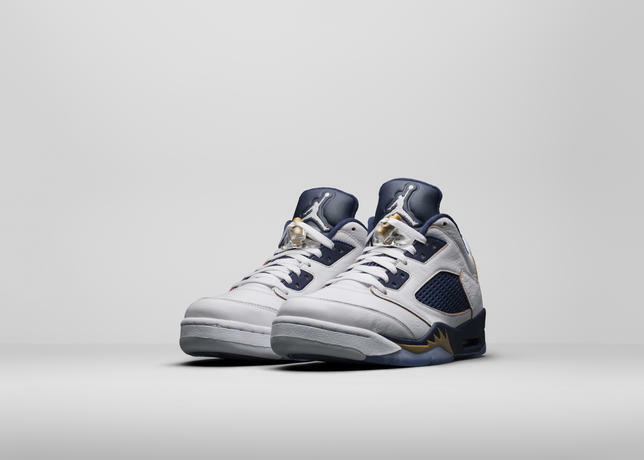 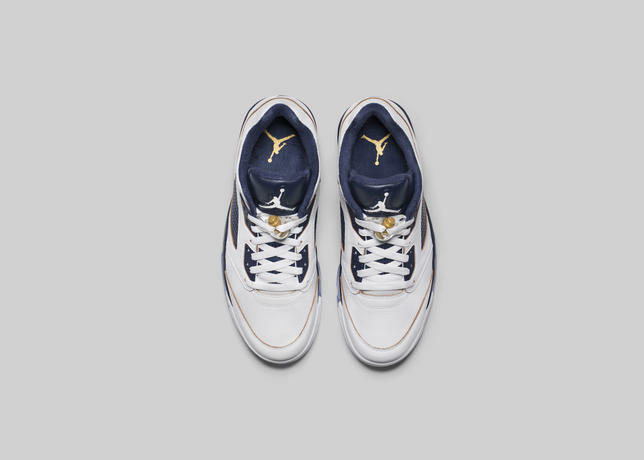 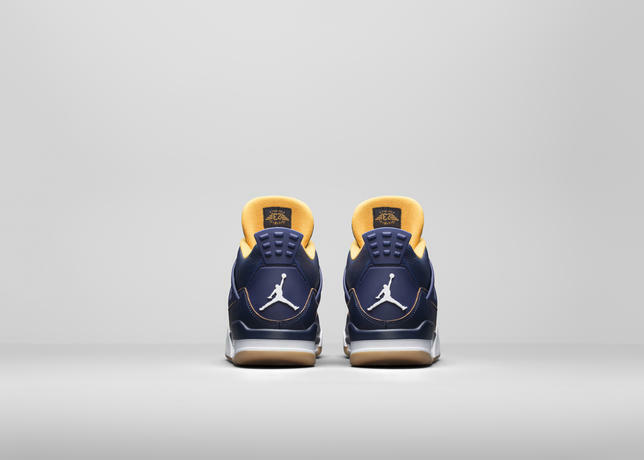 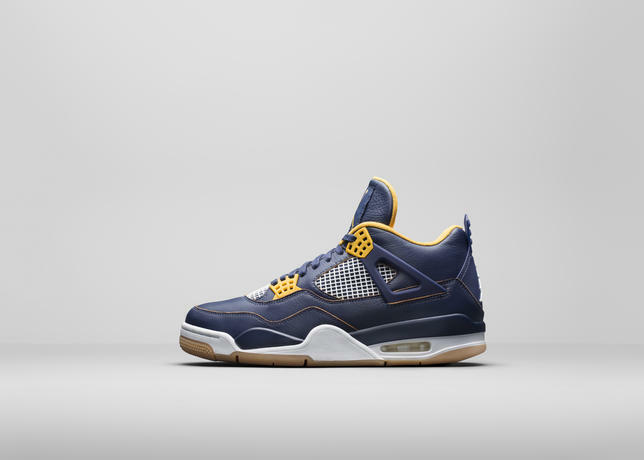 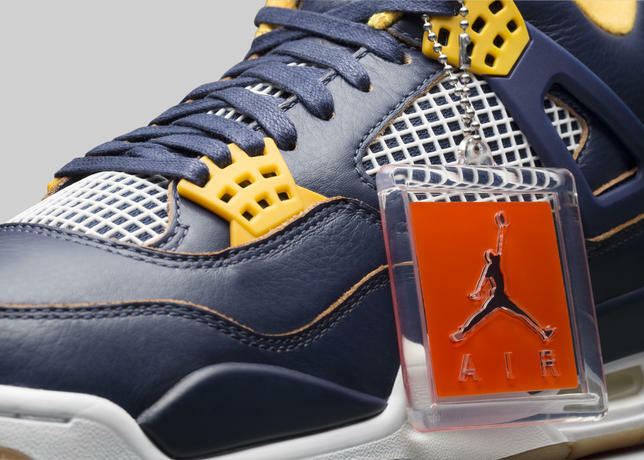 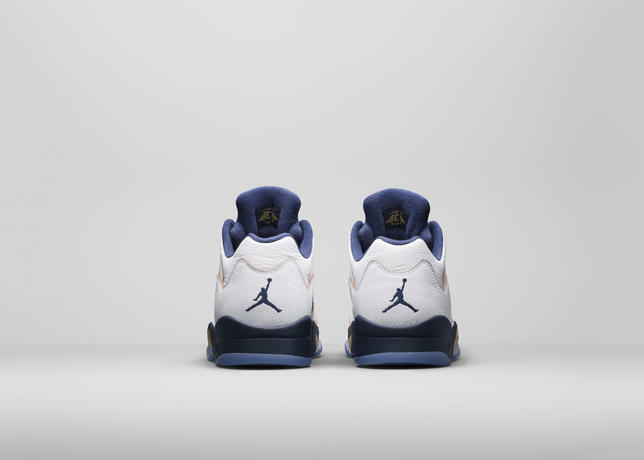 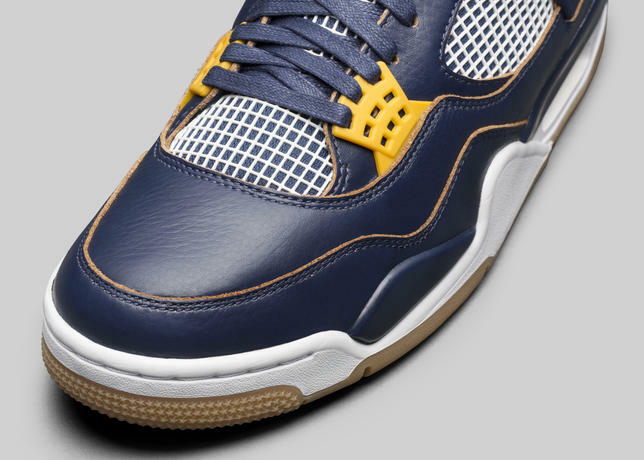 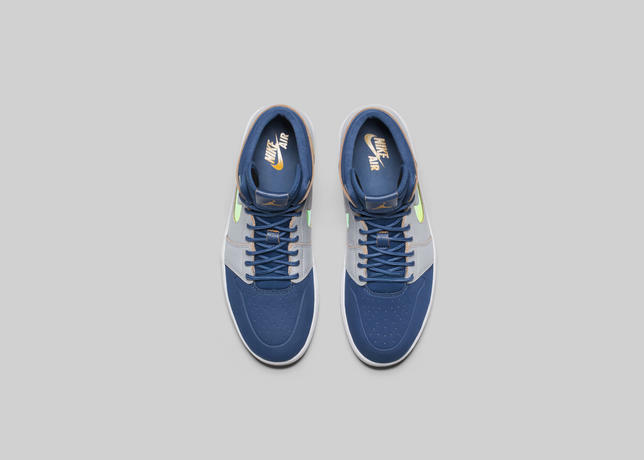 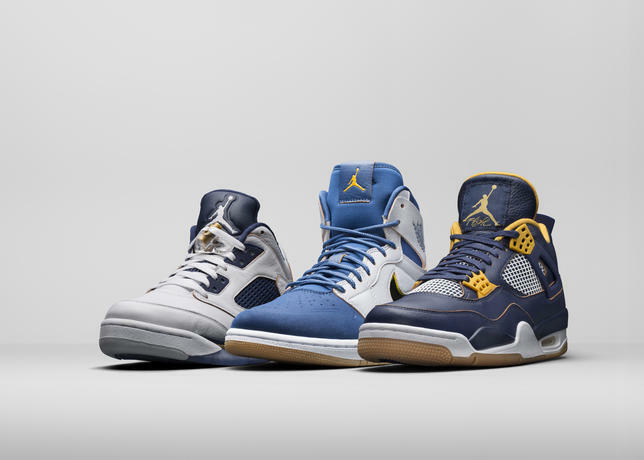 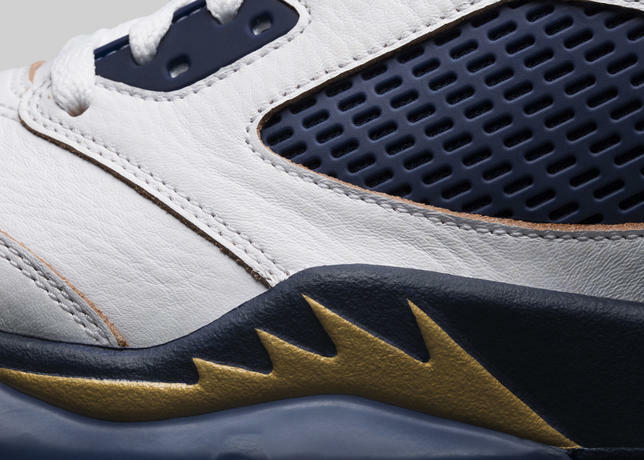 The Air Jordan IV, which introduced the word ‘Flight’ onto a basketball shoe, features an inner label with a midnight navy and metallic gold design. 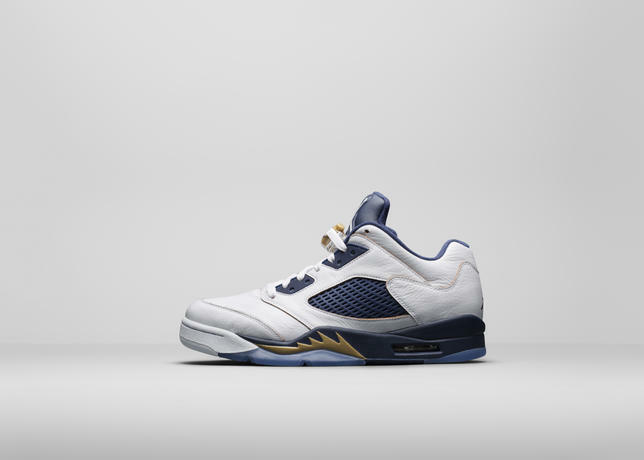 With a similar color theme featuring metallic gold accents and ice outsole, the Air Jordan V Low nods to the idea of flight by taking design cues from a World-war II fighter plane. 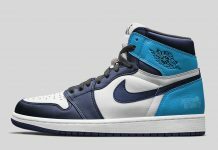 The whole spring collection is trash. 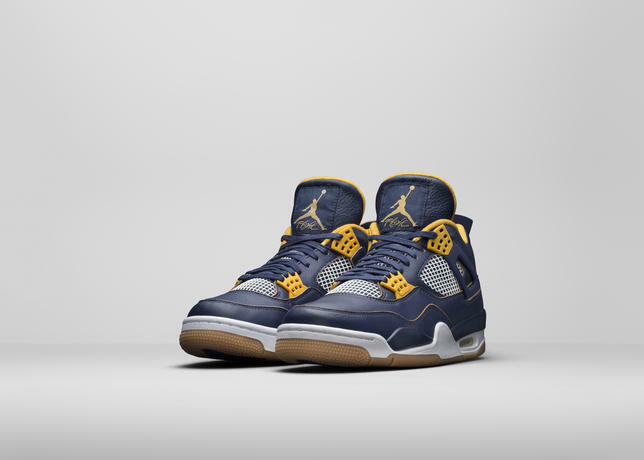 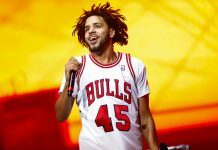 Maybe summer 2016 will be better.